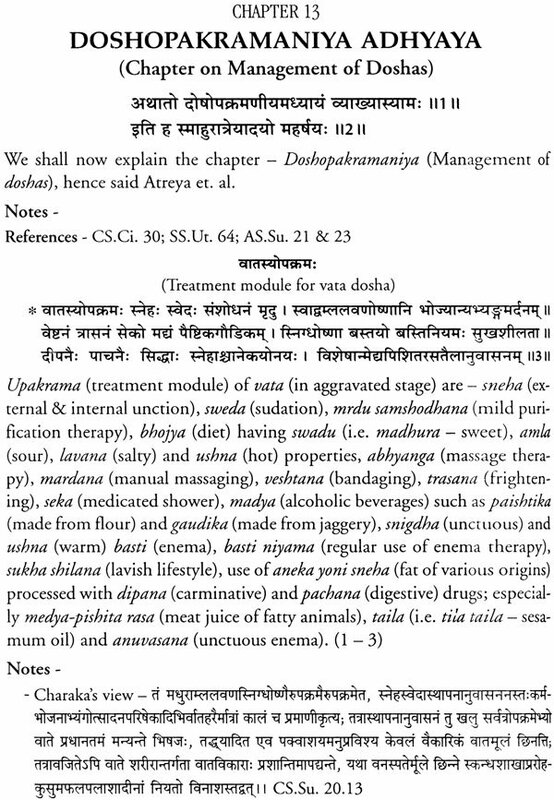 The present day Ayurveda stands firmly on its literary pillars. 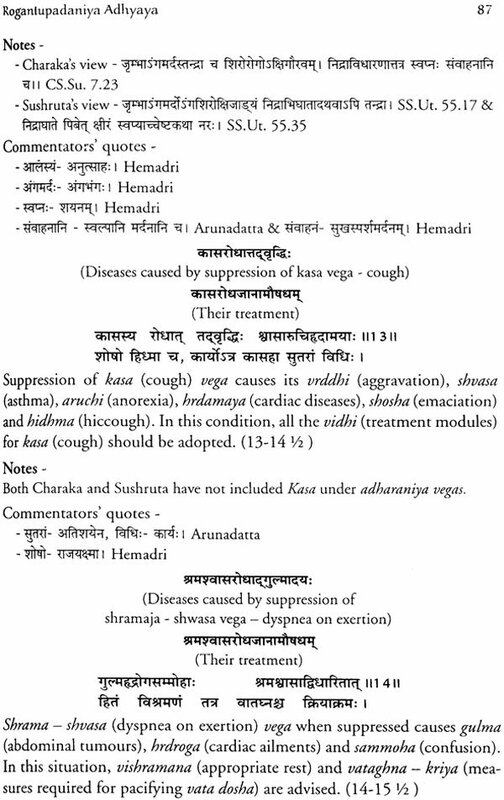 These are the works of great Sages who dedicated their lives to the cause of the great science of life i.e. 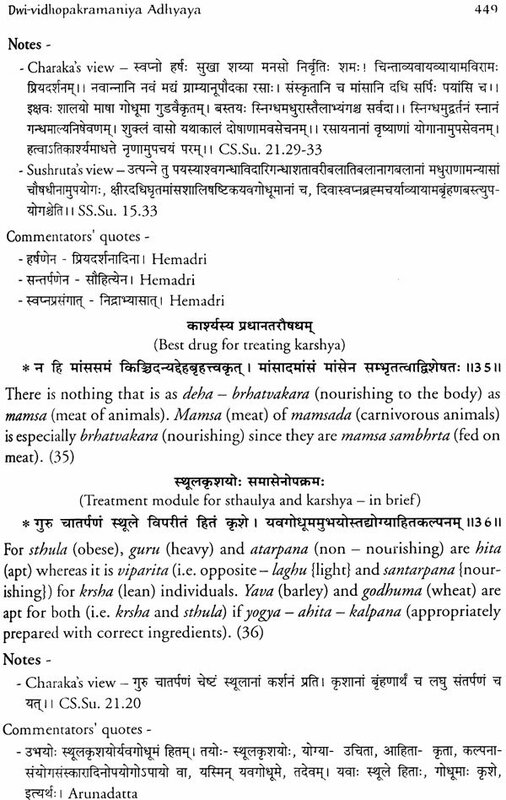 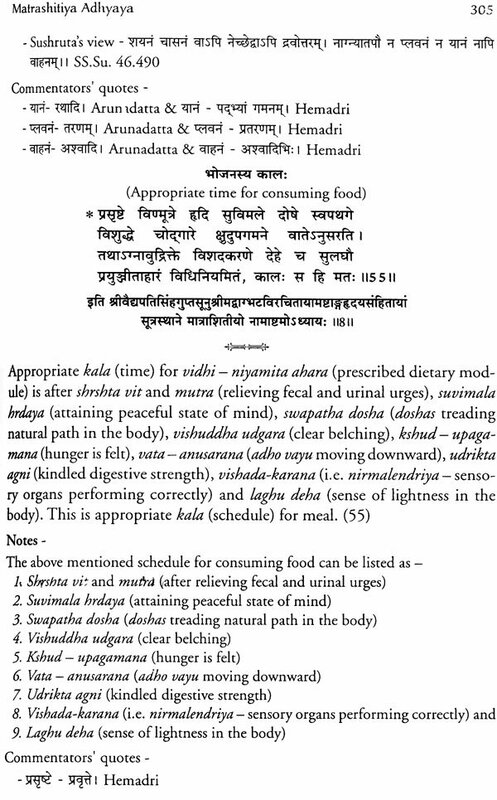 Ayurveda. 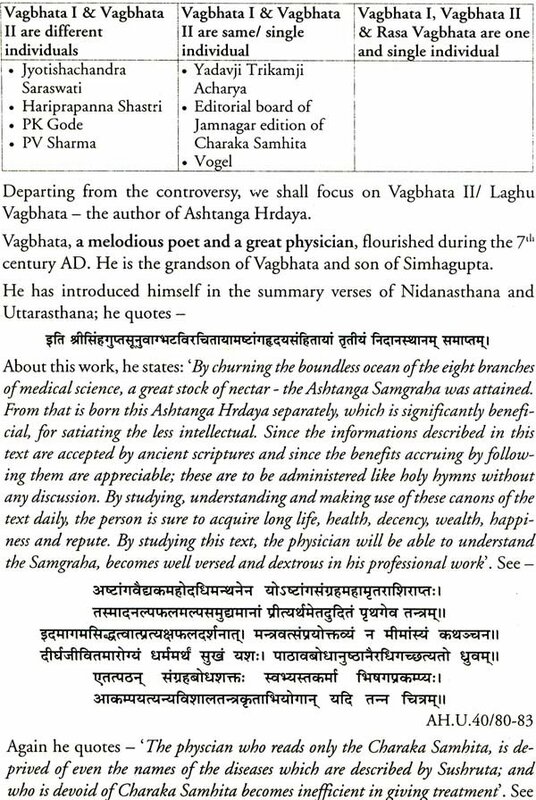 Ashtanga Hrdayam (written by great Sage Vagbhata) is one such strong pillar. 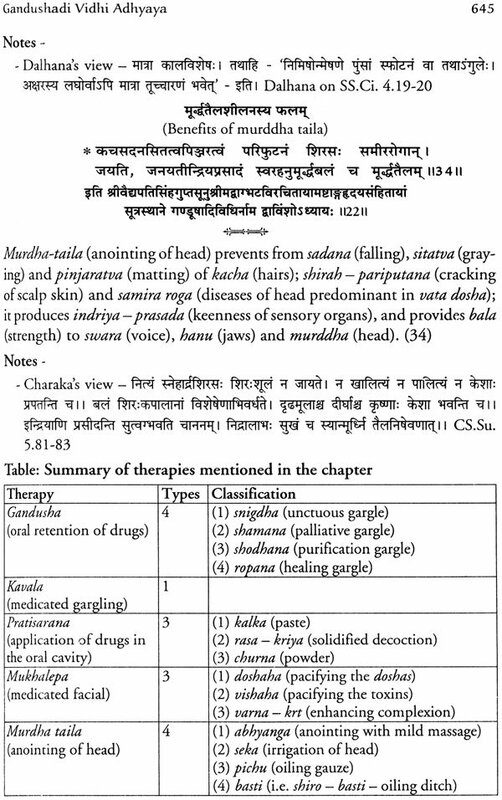 This work enjoys great popularity among the Ayurvedic fraternity and also with the general people of India. 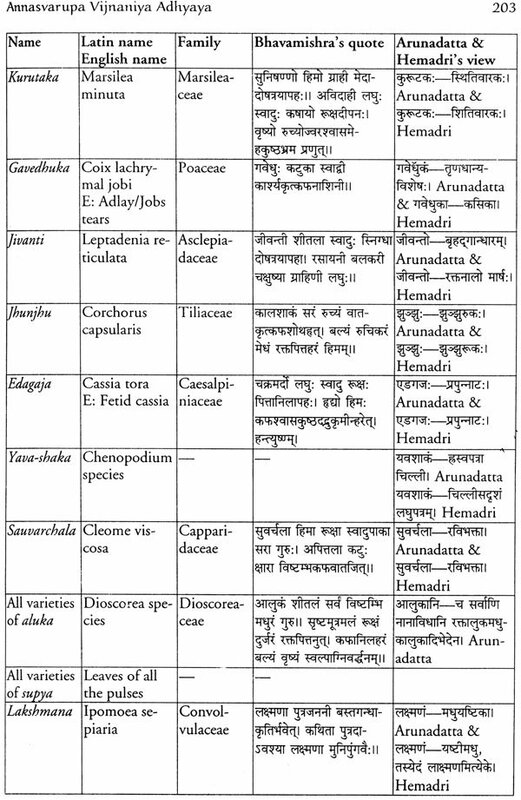 The subjects, in the work, are spread in one hundred and twenty chapters which are divided into six sections. 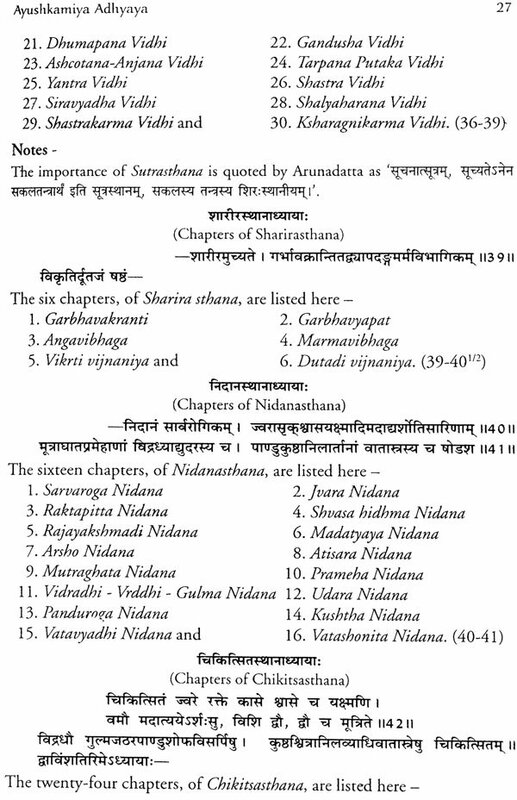 The first section (Sutrasthana) has thirty chapters in total. 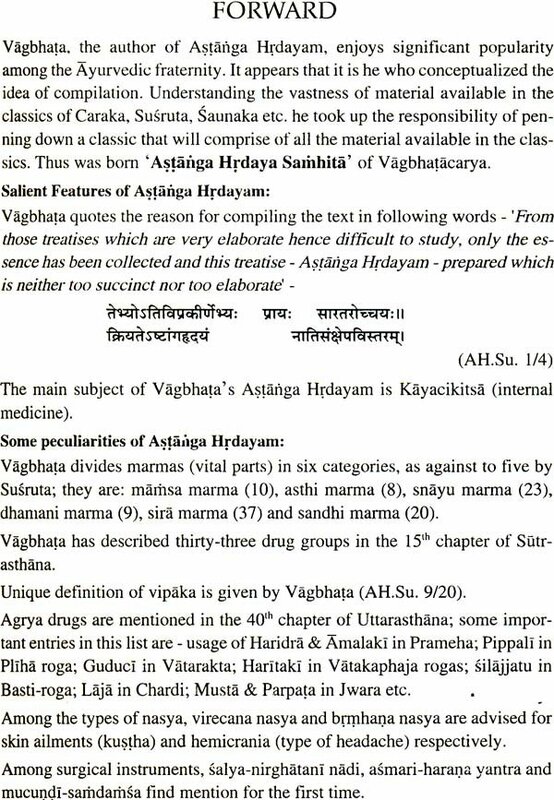 Explaining the meaning of word 'Sutrasthana' Vagbhata says - 'in this section of As h t an g a Hrdayam the subtle meanings (sukshma artha) of various topics are composed (sutrita)'. 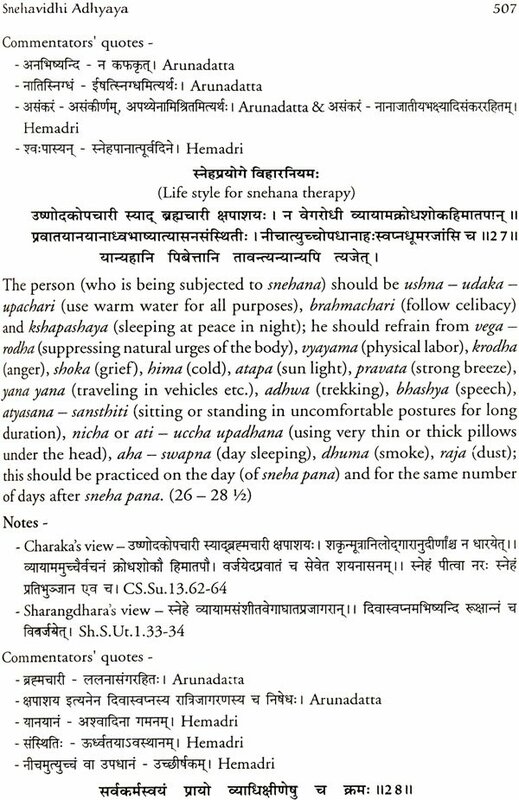 Among the six sections, Sutrasthana of Ashtanga Hrdayam is considered to be the best. 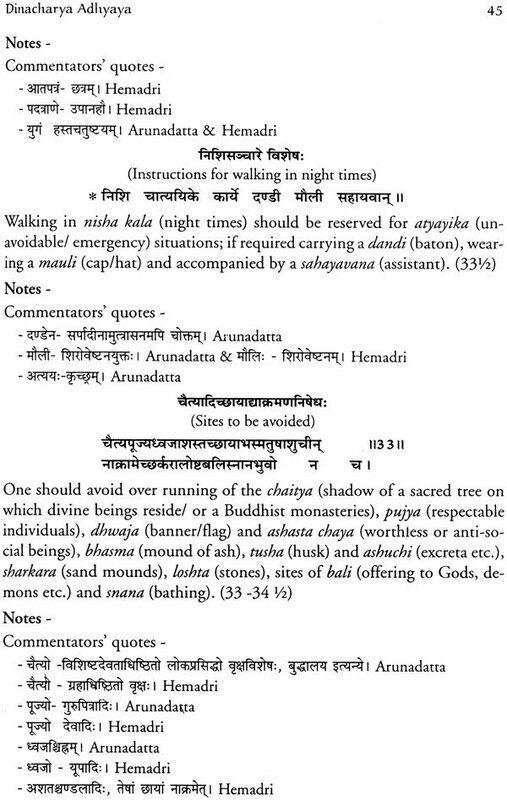 The present work is an English translation of the first section (Sutrasthana) with its original Sanskrit text. 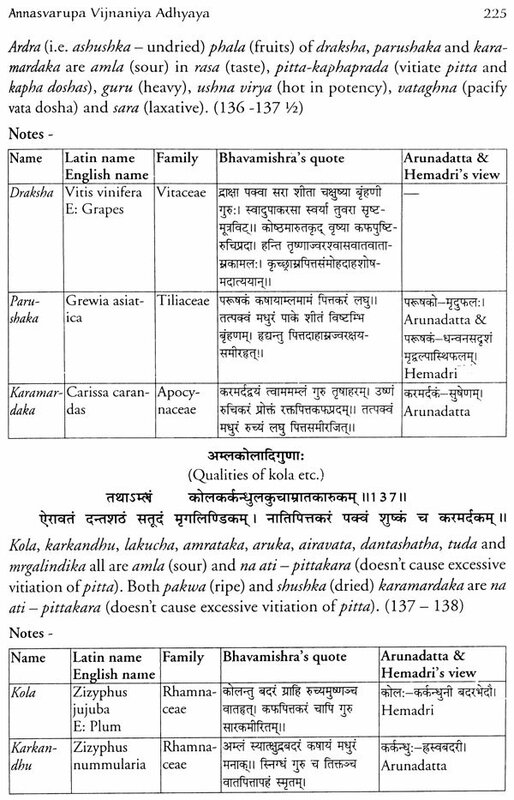 The translation includes maximum Sanskrit words (with their English meanings). 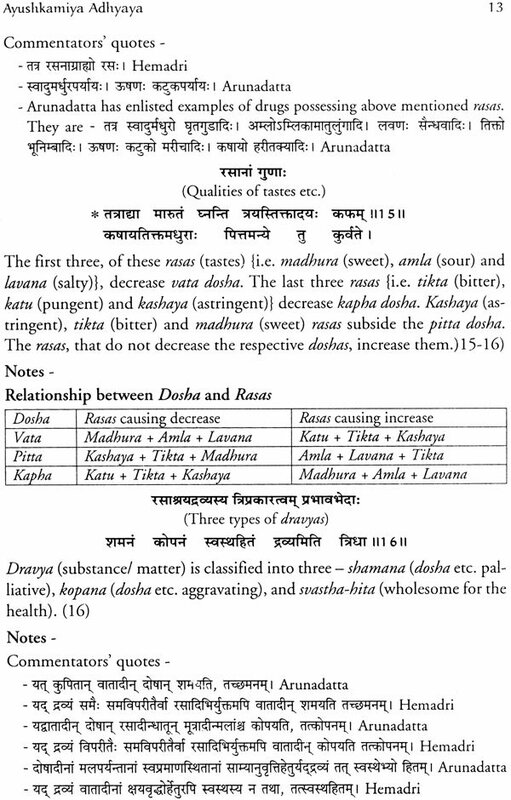 Parallel references of both, Charaka Samhita and Sushruta Samhita (the two strong literary pillars of Ayurveda), are also provided in the notes after each Sanskrit shloka and its translation. 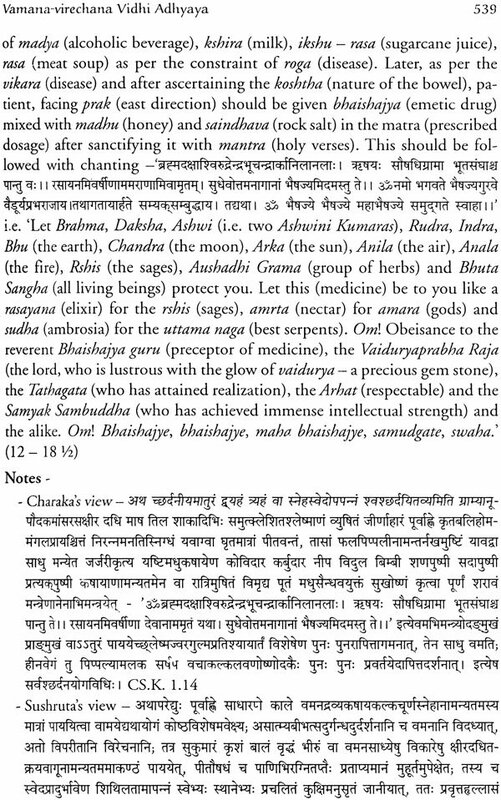 At places, the quotes of other Ayurvedic classics such as Sharangdhara Samhita written by Sage Sharangdhara and Bhava Prakasha written by Sage Bhavamishra are also given. 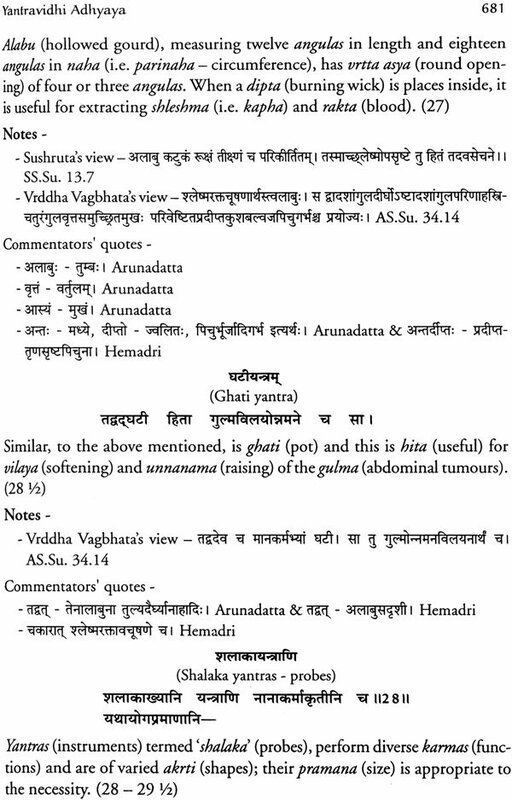 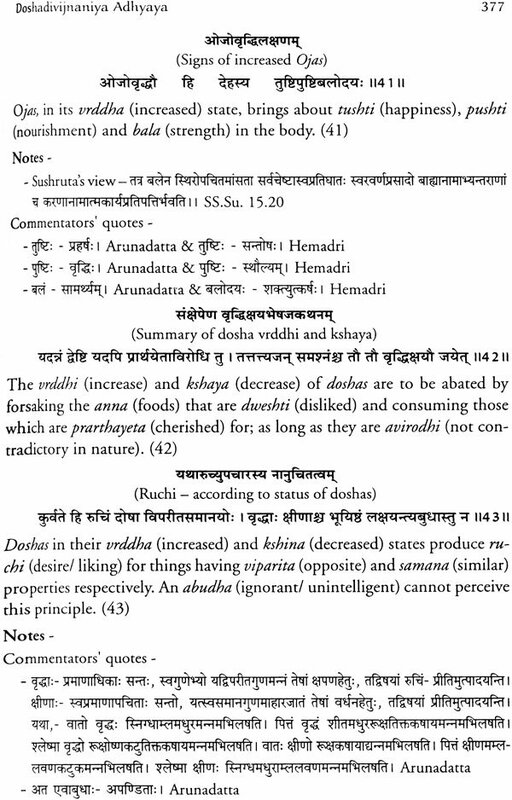 The important quotes of most popular commentaries on Ashtanga Hrdayam, Sarvanga Sundari (written by Sage Arunadatta) and Ayurved Rasayana (written by Hemadri), are provided after each shloka for easy comprehension of the classic. 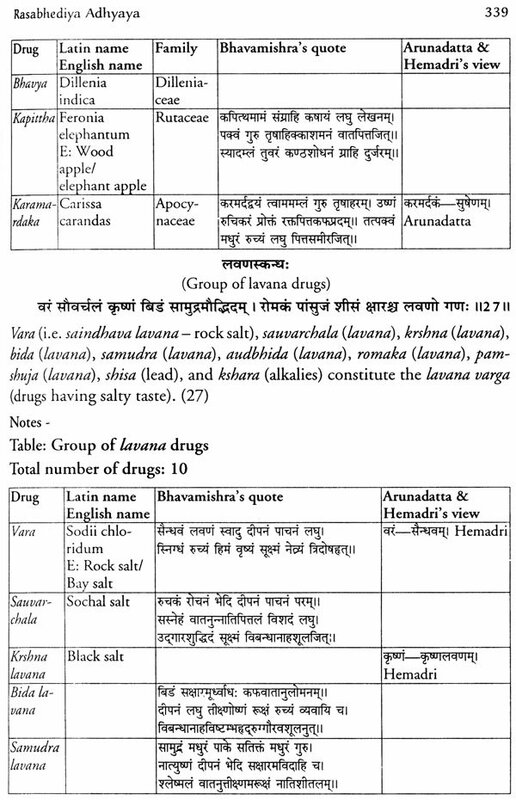 Many tables and charts, for summarizing various topics, are given after important topics. 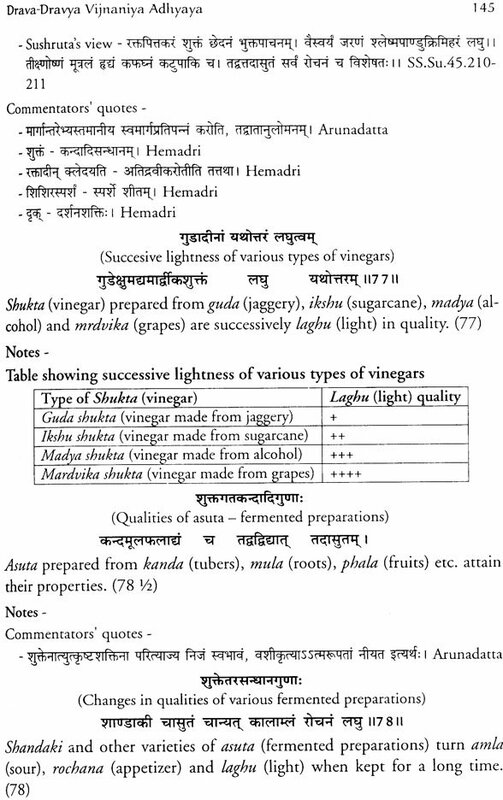 Useful appendices are added at the end of the book. 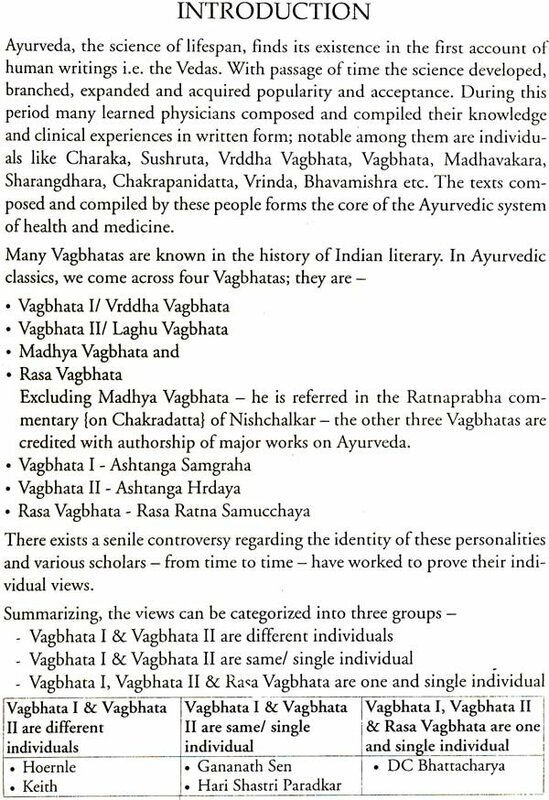 This work will be useful for all those interested in getting acquainted with the scientific foundation of Ayurveda (the science of life). 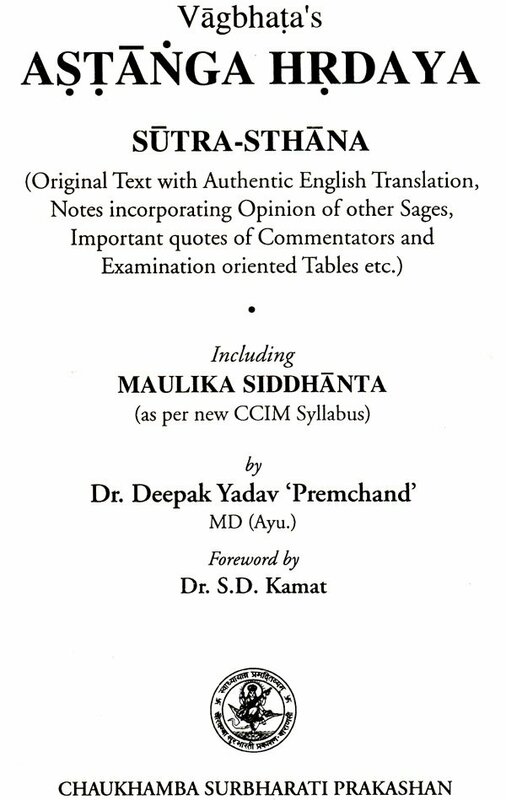 Dr. Deepak Yadav 'Premchand' M.D. 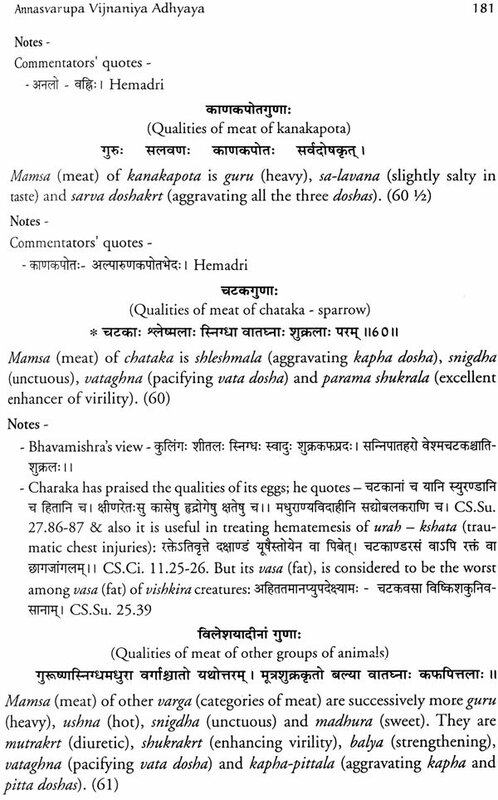 (born on 24'h October, 1980 in Mumbai, Maharashtra) completed BAMS from Smt. 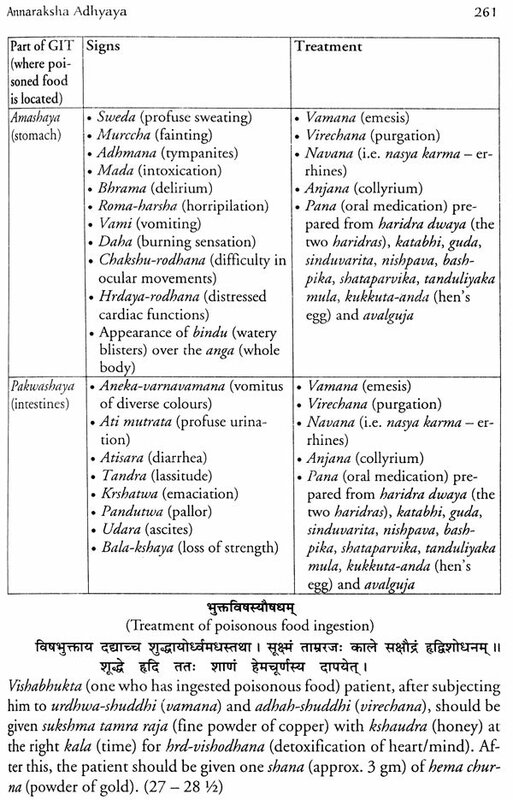 KGMP Ayurvedic College, Mumbai in 2003 and MD (Basic Principles of Ayurveda) from Ayurveda College, Si on, Mumbai in 2007 under the guidance of Dr. Ganesh S. Puradkar. 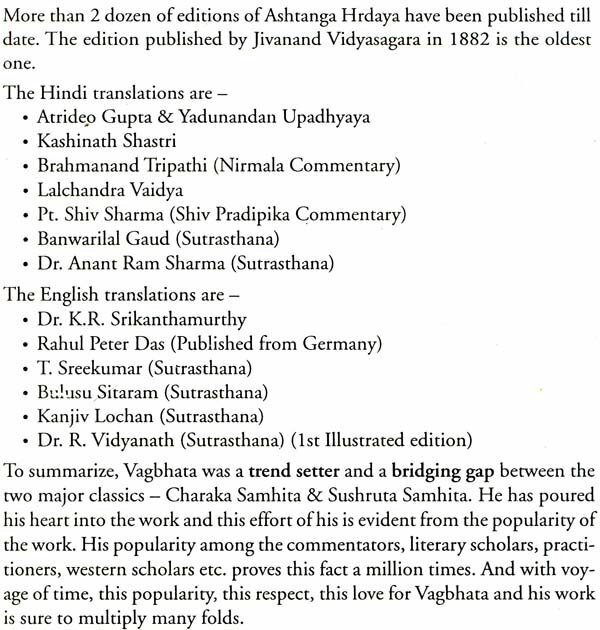 After Post- graduation, in 2008 he joined Veenavadini Ayurvedic College, Bhopal as a lecturer. 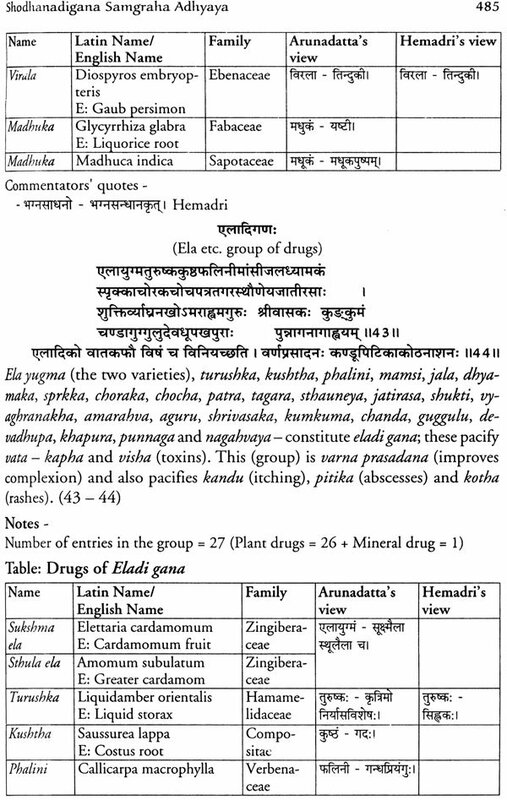 Later in 2010, he joined Sushrutha Ayurvedic Medical College, Bangalore as a lecturer. 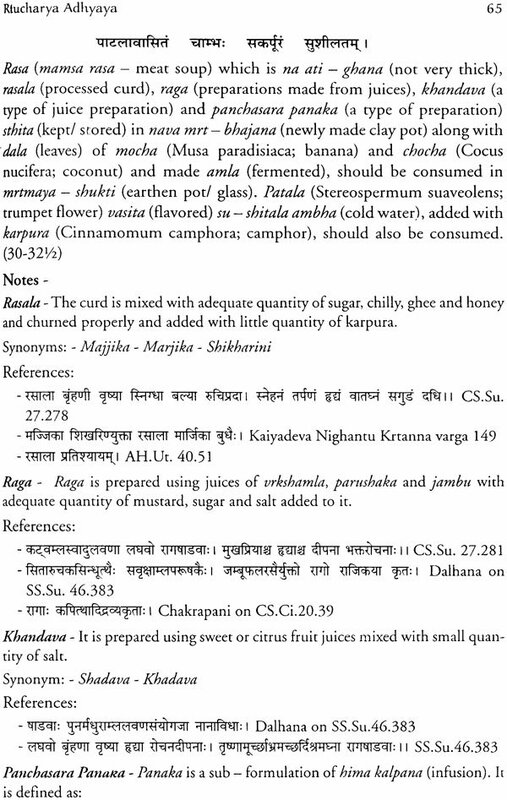 In the year 2013, he joined Mandsaur Institute of Ayurvedic Education and Research, Mandsaur, MP as a Reader in the Dept. 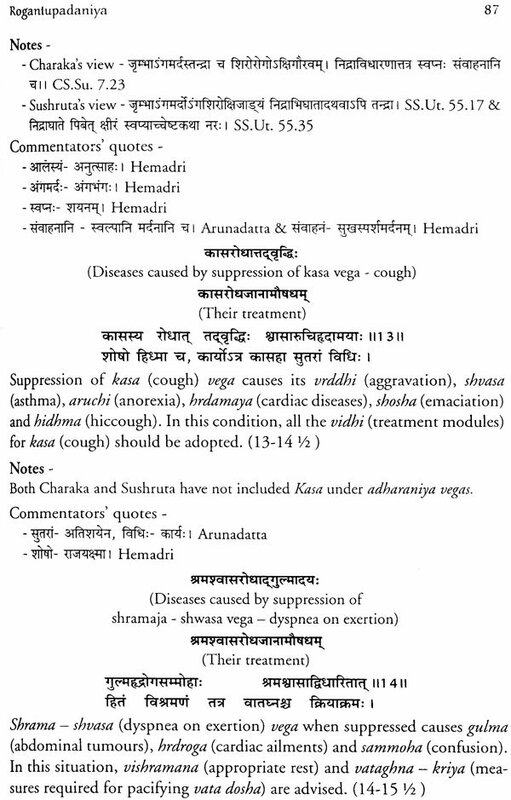 of Basic Principles of Ayurveda and continues till date. 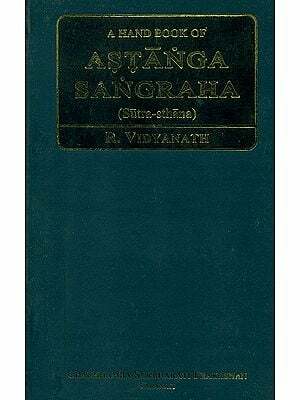 He has penned down more than 10 books on Ayurveda which are very popular with Ayurveda fraternity. 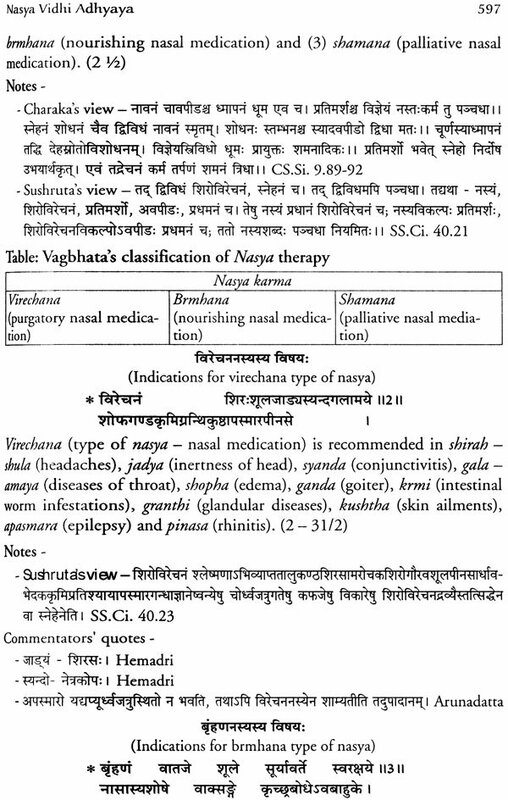 He is actively involved in clinical practice, literary work and popularization of Ayurveda.